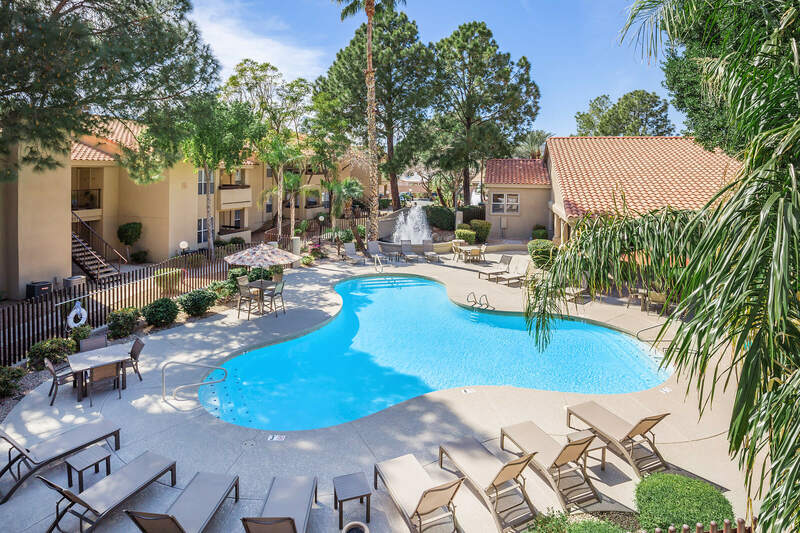 Welcome home to Pacific Bay Club, located in Phoenix, Arizona. 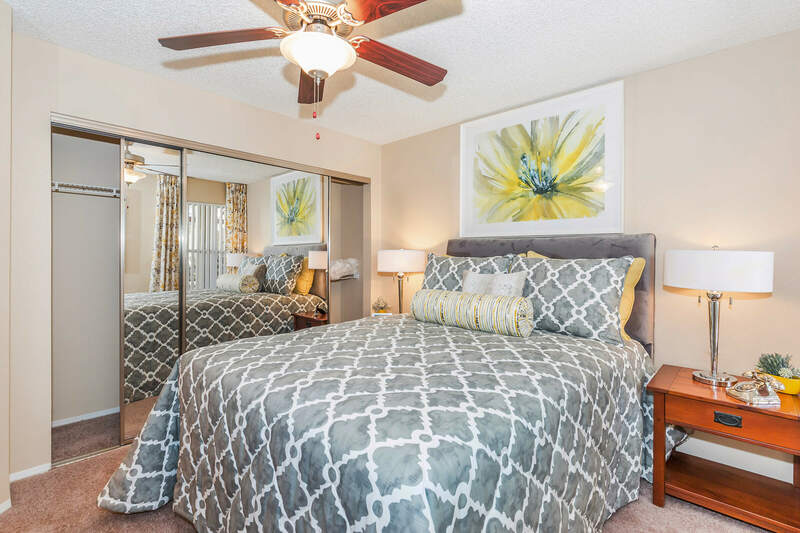 We are proud to offer one and two bedroom homes designed with your needs in mind. Vaulted ceilings, open kitchen, roman sized tubs, fireplaces and private patios are just a few of the amenities we offer. Our community offers a sparkling swimming pool, fitness center, 24 hour laundry center, and tropical landscape water feature. Come see why Pacific Bay Club should be your new home! As one of the few pet friendly communities, we proudly allow cats and dogs here at Pacific Bay Club. Now your pet has the opportunity to relax by your side and enjoy the comforts of your apartment home. Two pets maximum with a limit of 80 pounds or less. Breed restrictions apply. For 1 pet, $0 Pet deposit / $300 non-refundable Pet Fee / $30 monthly pet rent. For 2 pets, $0 Pet deposit / $500 non-refundable Pet Fee / $50 monthly pet rent.